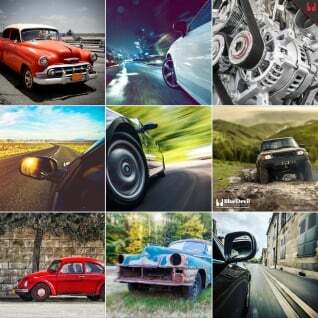 Is your car leaking oil? If it is, you’re not alone. Some surveys done in the United States have found that almost 50% of cars on the road today have slow to moderate oil leaks. (The effects of automobiles leaking oil). If so many cars on the road today are leaking you oil have to wonder why someone hasn’t figured out how to stop it. 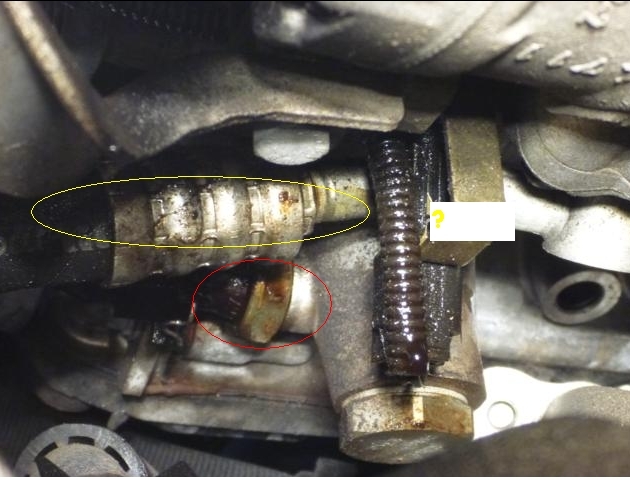 We will talk more about that later, but for now let’s find out why your car is leaking oil. Most of us like things neat and clean. Whether it’s around the house, around the office or in the garage we don’t usually let spills or messes hang around very long. Especially when it comes to oily messes, most of us try to clean them up as quickly as possible so they don’t get spread around, attract dust and make a sticky stain that is almost impossible to clean up. When it comes to your engine, this same logic doesn’t always apply. 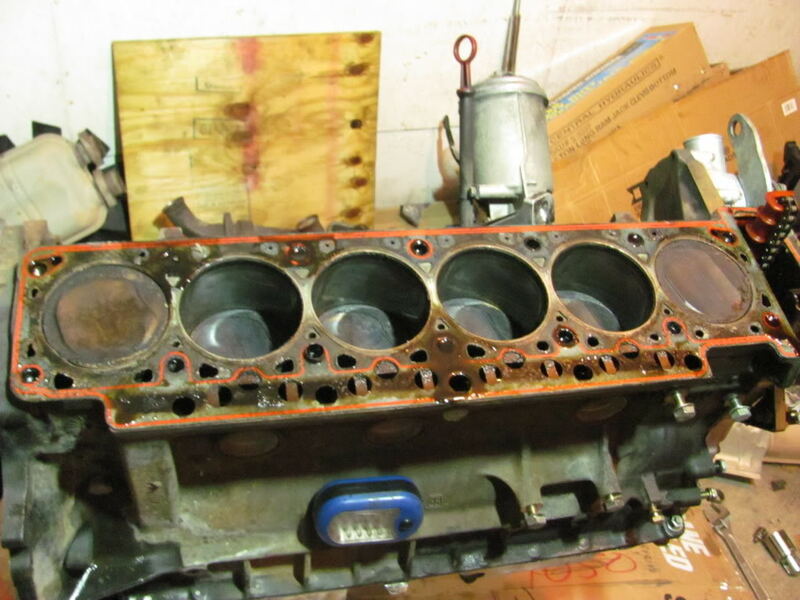 The inside of your engine works best when it stays well covered in oil. The oil in your engine has a few purpose, some which are obvious, and some which are not. The first thing engine oil does for your car is to keep the engine lubricated. All of the surfaces in your engine that constantly rub together like the crankshaft and bearings, pistons, and wrist pins are all machined and polished to an extremely smooth surface. These smooth surfaces create very little friction when they rub on each other, but because of the speeds your car’s engine operates at, even the smoothest surface would wear out quickly without the added help of oil for lubrication. Your engine oil slips in between these smooth surfaces while your engine is running and actually keeps them from touching. This keeps makes friction almost nonexistent and will keep those surfaces from wearing down hardly at all. The second thing that oil does for the inside of your engine is to help keep things cool. The coolant flowing through your engine does a great job removing heat from the combustion process but there are some parts of the engine that the coolant cannot cool. Places again like the crankshaft and camshafts would heat up simply due to the friction from them rotating at such high speeds. The engine oil is able to splash on, and pour over these areas keeping them cool and stopping any hotspots at the bearings or wear points. As your oil drains back down into the oil pan it will sit there and cool down until it is needed again. Lastly, engine oil will keep the inside of your engine from corroding. Most metals will rust or oxidize overtime if left out in the air, especially humid air. Corroding metal would be terrible for your engine as the small particles could clog the small passages and score the smooth wear surfaces. Oil, although messy, is one of the best corrosion inhibitors for metals so the coating on the inside of your motor will protect your engine from rust and oxidation. Since you cannot remove the oil from your engine for all these reasons, the only thing you can do is try to keep it where it belongs so it doesn’t make a mess. The oil is contained in your engine using a series of gaskets and seals where the different pieces of your motor is bolted together. Every time you start and stop your motor it heats up and cools down. These heat and cooling cycles will cause expansion and contraction of the metal components in your motor causing the gaskets and seals to shift or be put under stress. These heat and cool cycles can also contribute to the deterioration of certain seals and cause the once soft rubber to become stiff and brittle. These circumstances can easily cause cracks and open spaces where the oil in your engine can leak out causing a mess and a low oil level in your vehicle. The good news for the 50% of drivers that have oil leaks in their vehicles is that these leaks can be sealed quickly and easily without any mechanical skills or tools. Simply go to your local auto parts store and pick up a bottle of BlueDevil Oil Stop Leak and pour the entire bottle into your engine where you add oil. BlueDevil Oil Stop Leak will revitalize and recondition the seals in your engine sealing your leak and restoring your engine to normal operation. 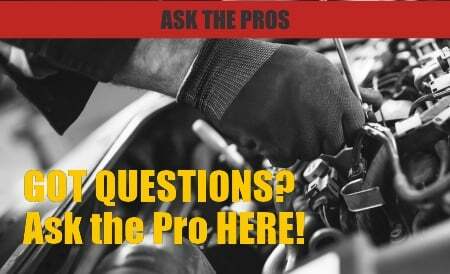 Sealing an Engine Block Coolant Leak — What is Antifreeze?